Veera Tripathi (played by Alia Bhatt) is one character every envious girl would want to be. Not for the damsel-in-distress trauma but for experiencing those wondrous moments of rustic travel, feeling free-spirited and living life like a gypsy. 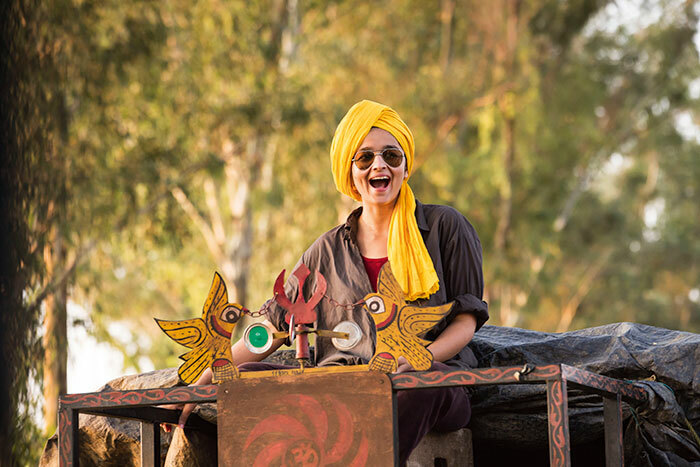 In this journey of a city girl turned abduction victim, Alia Bhatt’s role in Highway was nothing short of a whiff of fresh air. 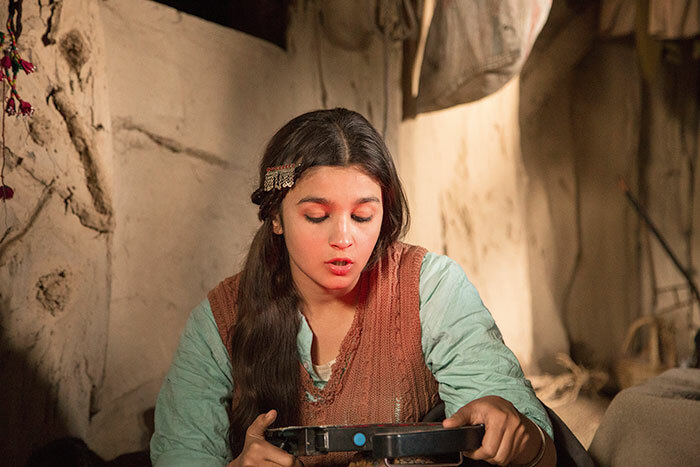 From portraying an ingénue who is all set to tie the knot but gets kidnapped by a gang of dacoits, Alia showed no signs of discomfort in emoting the part. Rather, it was her impeccable display of a surreal adaptation of the character juxtaposed with contrasting ensembles that she donned — highlighting two different stages of her life — that aided in making her Veera. Fashion designer and stylist Aki Narula was given a clear brief by director Imtiaz Ali to make her look as real as possible and tweak the appearance as per the changing milieu. But just when it was all getting quite predictable as a stereotype abduction-oriented Bollywood flick, Ali added a distinct twist where the abductor Mahabeer (played by Randeep Hooda) tries to escape the city. 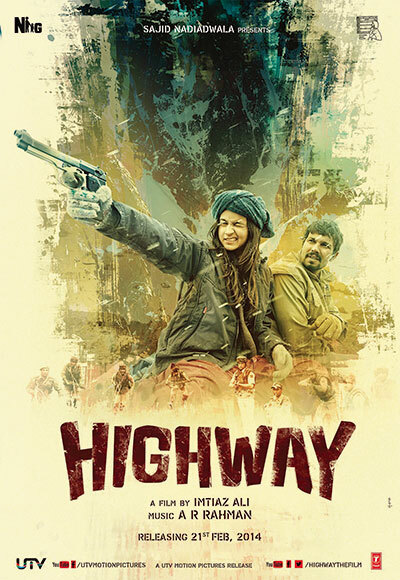 Much to her surprise, Veera starts to enjoy the adrenaline rush of running away from her city-imposed restrictions and discovering the journey towards freedom and life. Her change in attire from trendy outfits to borrowed-from the boys adds depth to her role and story-telling, which also reflect the changing landscape. As the plot weaves through Indian states — Delhi, Rajasthan, Himachal Pradesh, Punjab and Jammu and Kashmir — Veera’s outfits maintain the margins of realism and reasoning. 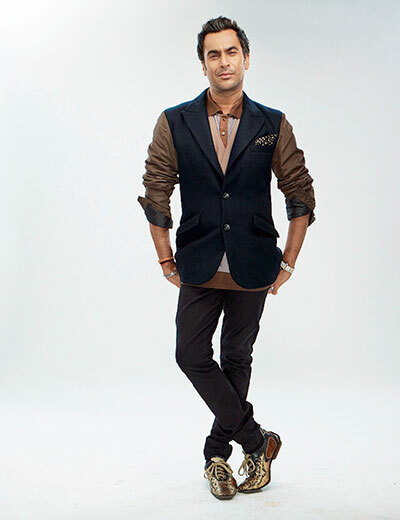 Narula travelled with the crew for three months and handpicked clothes, fabrics and accessories from different states. From visiting second hand markets of Raja Garden in Delhi to villages in Punjab for handmade phulkari fabric and rummaging through wardrobes of known and unknown people for second hand clothes, this movie took the designer to the interiors of India. Bhatt’s appearance of a city girl sporting modish separates was completely transformed to worn-out, oversized garments and add-ons that depicted the element of the specific locale. 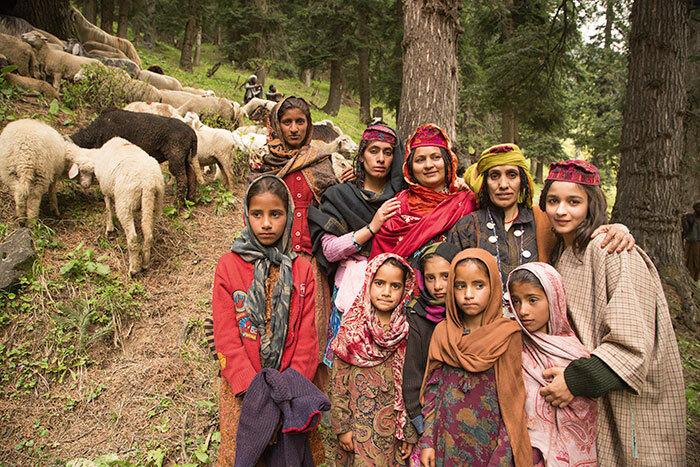 Narula foraged quaint hill-station markets, indulged in street shopping, picked hand-knitted mittens from an elderly lady in a remote village of Himachal Pradesh to create Veera’s mismatched, full-of-regional-flavour look. Narula sure did justice to the essence of the film as other role players were equally well styled to suit their part whether it was Mahabeer’s scruffy Haryanvi demeanour or the costumes of truck drivers, dhabha boys and passers-by. Narula closely watched and also visited the homes of Gujjars to capture the nuance of dressing for Hooda’s character. Thus, the extension of the wardrobes of all the actors followed a natural progression and this costume fiesta felt no less than reality in motion.